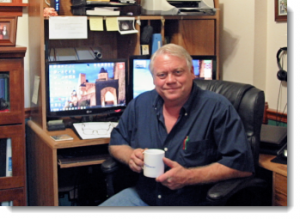 I’m an industrial copywriter and write sales copy and marketing content for B2B industrial manufacturing companies. Why that field and industry? Why’s that important to you? For the past three decades … I’ve been your ideal customer. Your target market. I’ve read your sales copy, brochures and marketing literature. And many of my decisions, both pro and con, have been based on that copy. 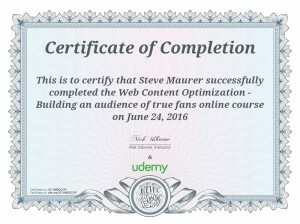 So, that makes me uniquely qualified to help you create your B2B sales and marketing copy and content. 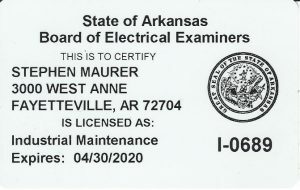 How does that make me qualified? For starters, because of that experience, I know and understand both sides of the equation. Your viewpoint and that of your prospects. 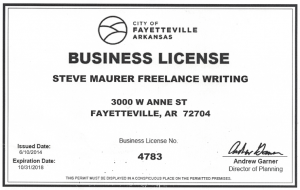 And for the last 6 years, I’ve been studying, training and improving my business-to-business copywriting skills as well. 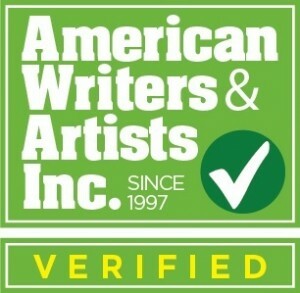 In fact, I’m a verified copywriter through American Writers & Artists, Inc.
What does all this mean? Why is it important… to you? 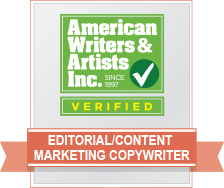 It means you get a qualified copy and content marketing writer who understands your industry, your products, your services. One who understands what makes your ideal customer tick. 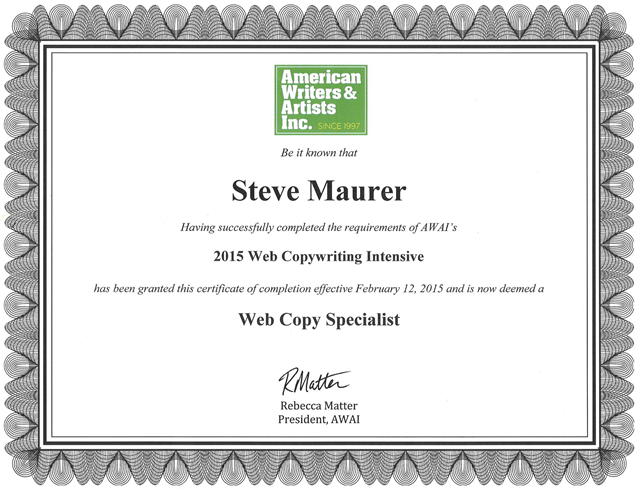 An experienced industrial copywriter who doesn’t need a lot of handholding. A writer who can hit the ground running on your project. I take my industrial copywriting seriously. Just as seriously as when I created training materials for work. Materials that protected my co-workers’ lives and the company’s resources. Just as seriously as you take your business. 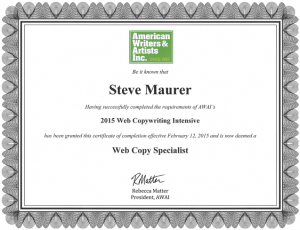 Whether writing sales copy, marketing content (blogs, articles, case studies, etc.) or working Search Engine Optimization copy, you get my best work. Give me a call at +1.479.304.1086 or use my contact form to start the conversation.